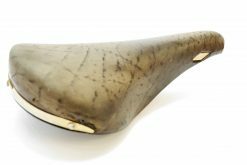 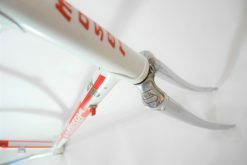 Vintage Francessco Moser Super Prestige c-c 58 cm. 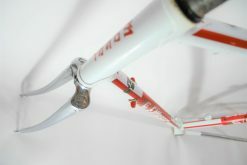 Hand made in Italy. 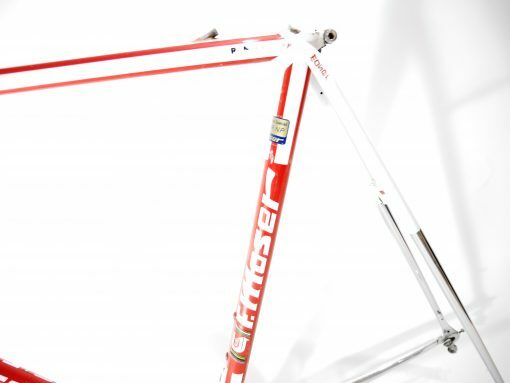 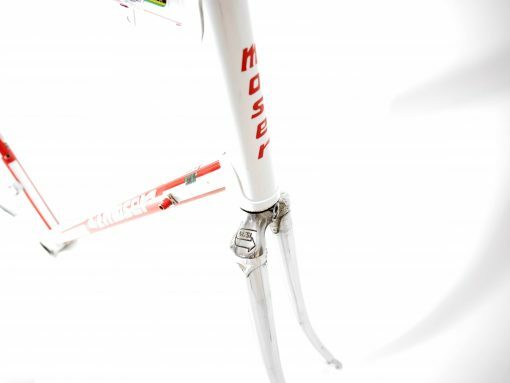 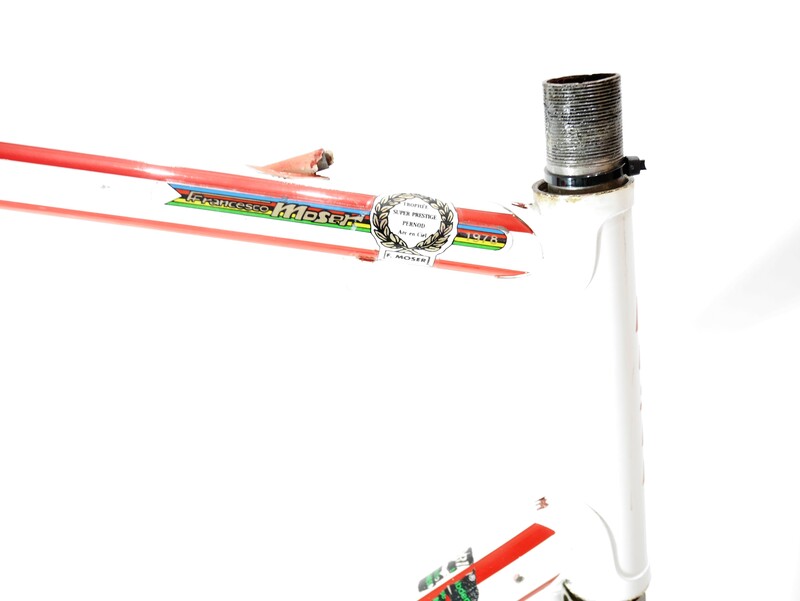 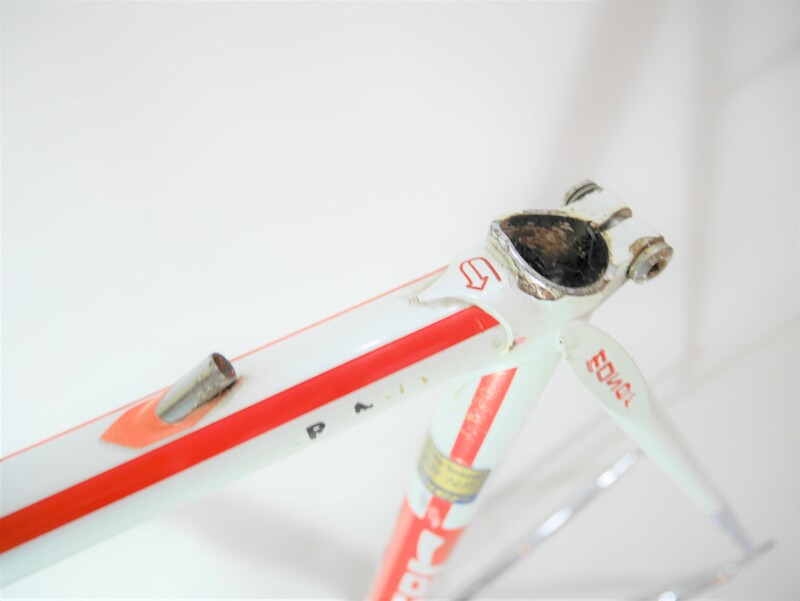 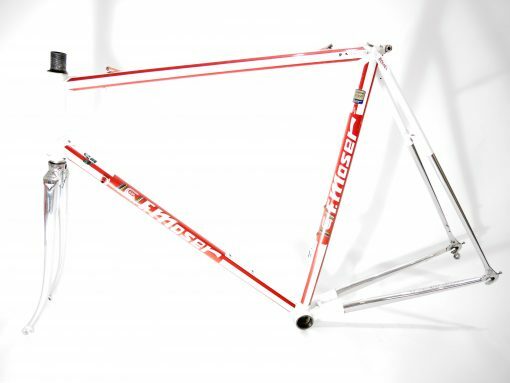 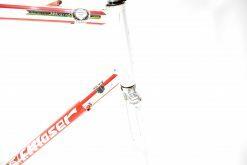 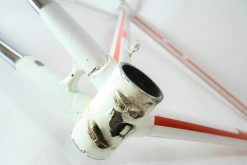 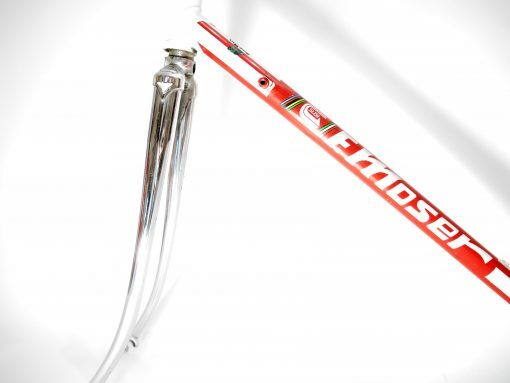 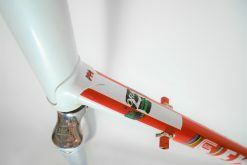 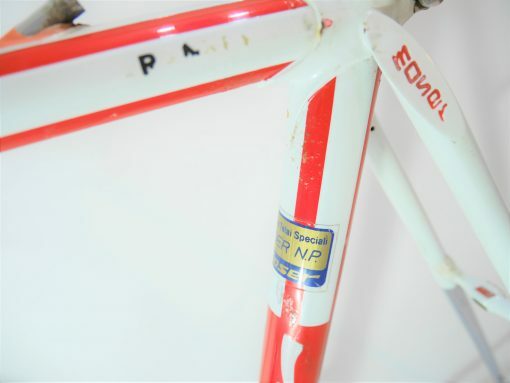 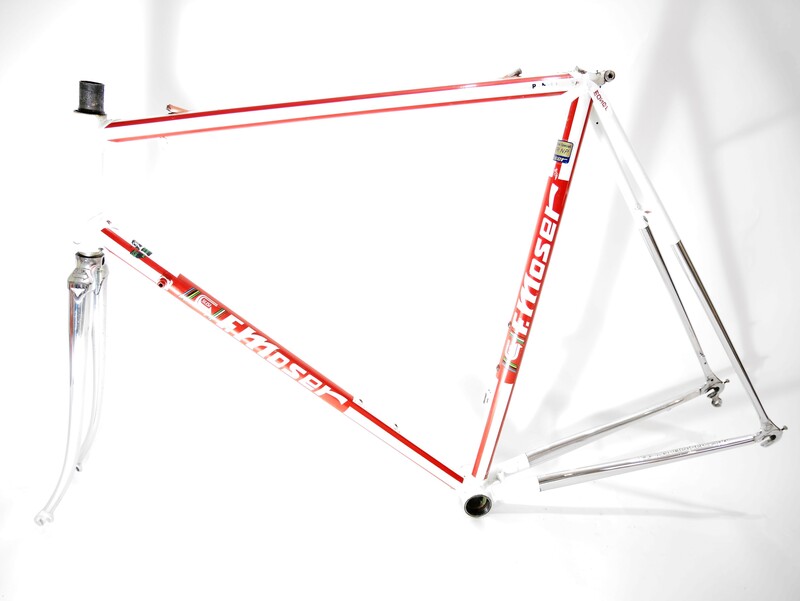 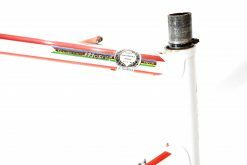 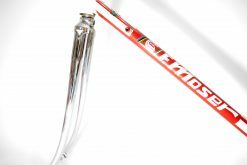 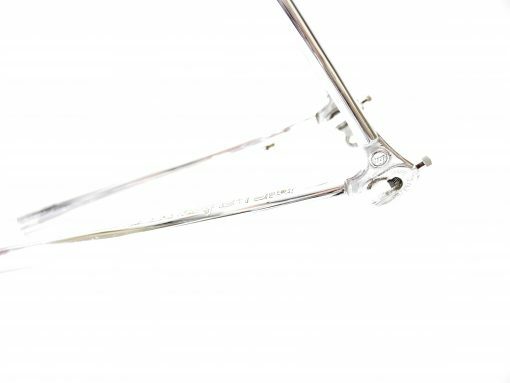 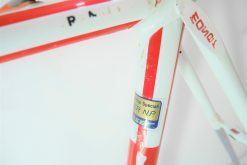 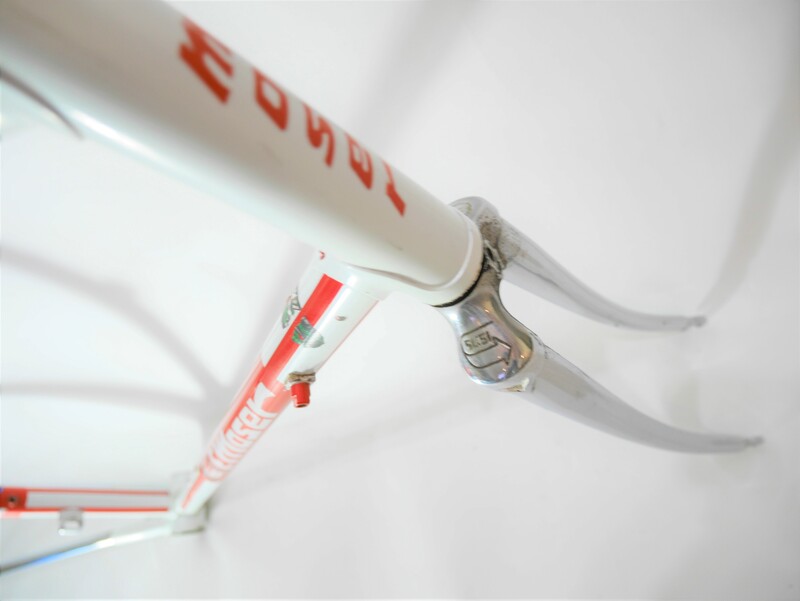 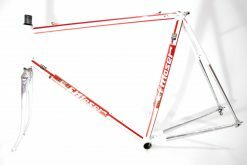 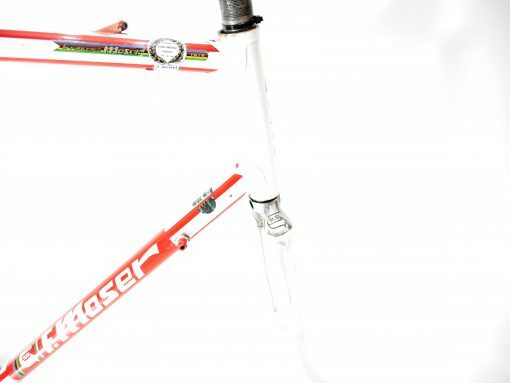 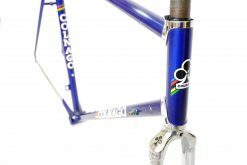 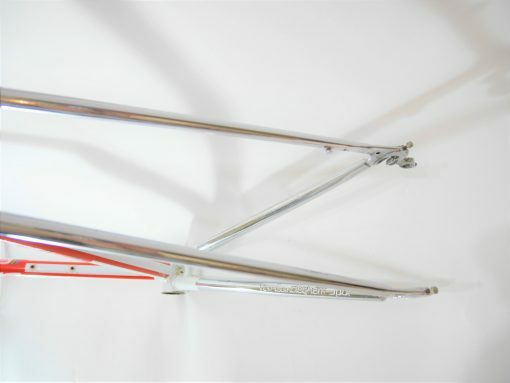 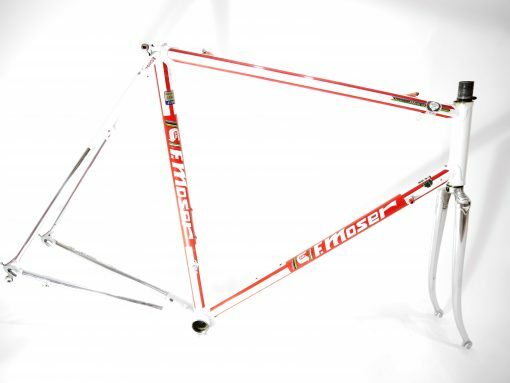 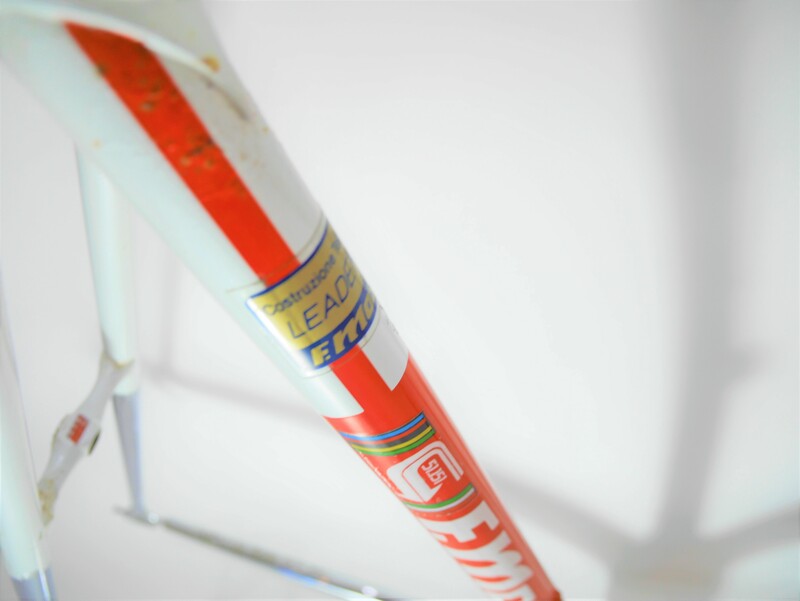 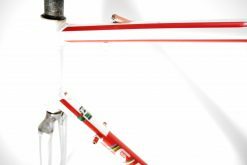 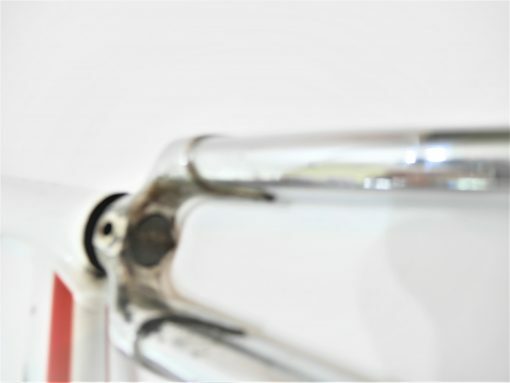 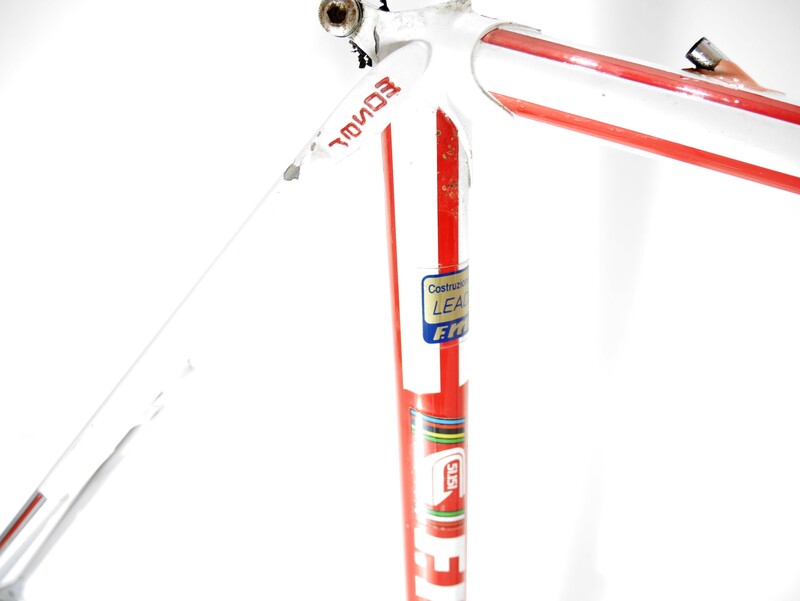 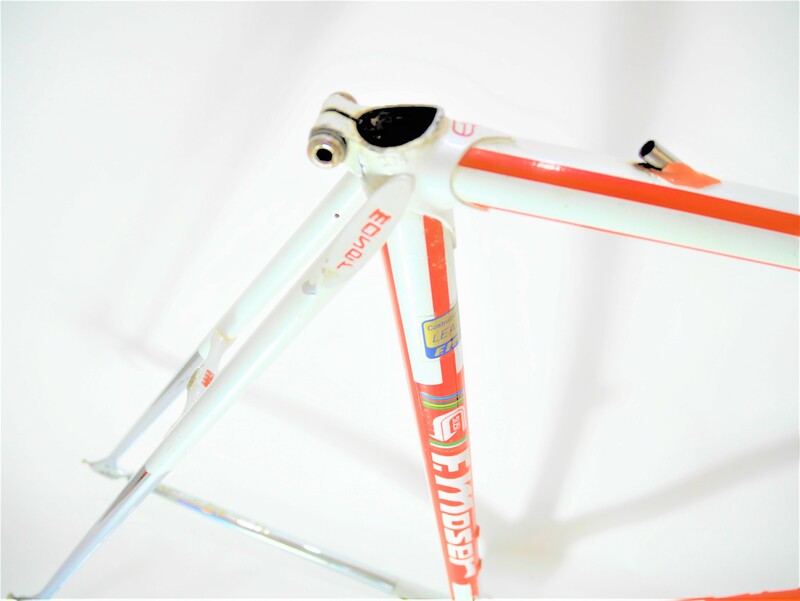 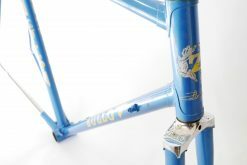 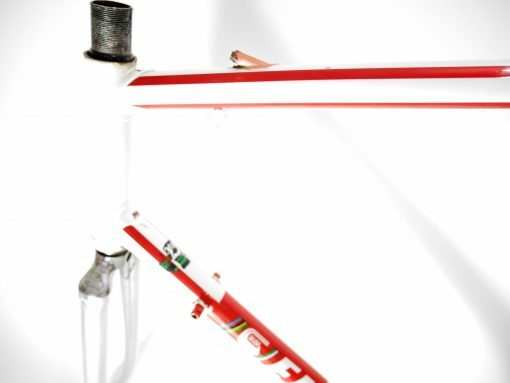 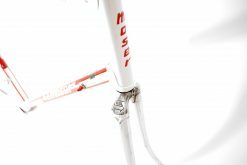 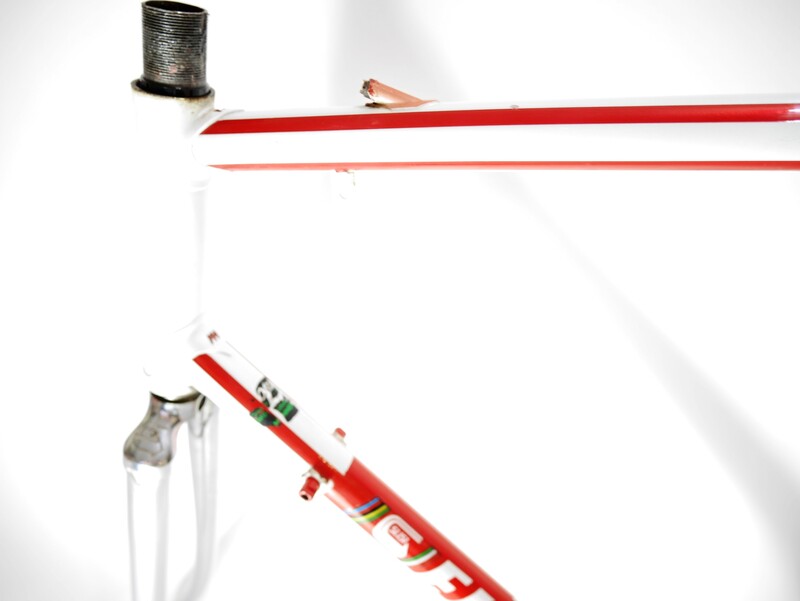 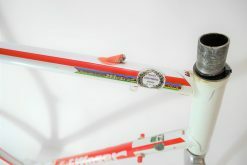 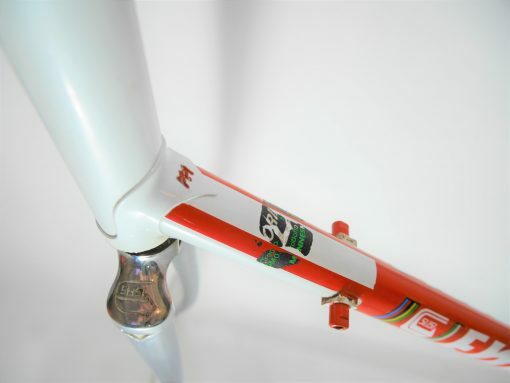 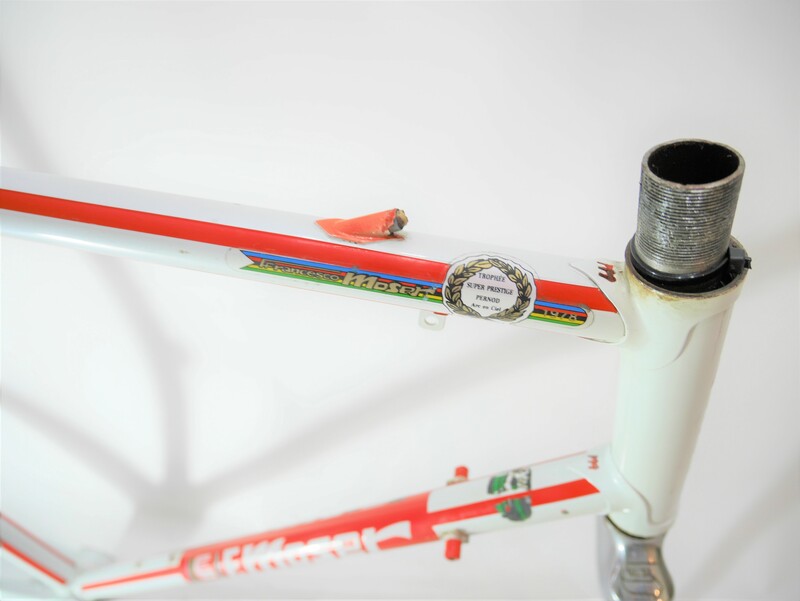 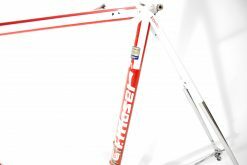 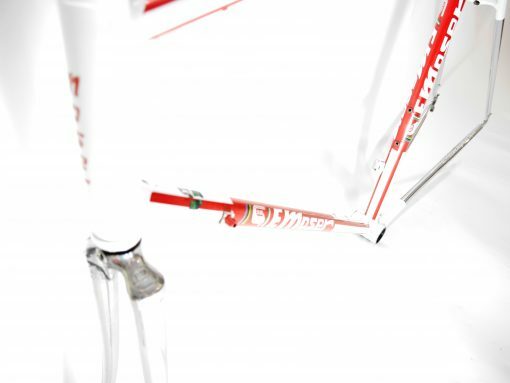 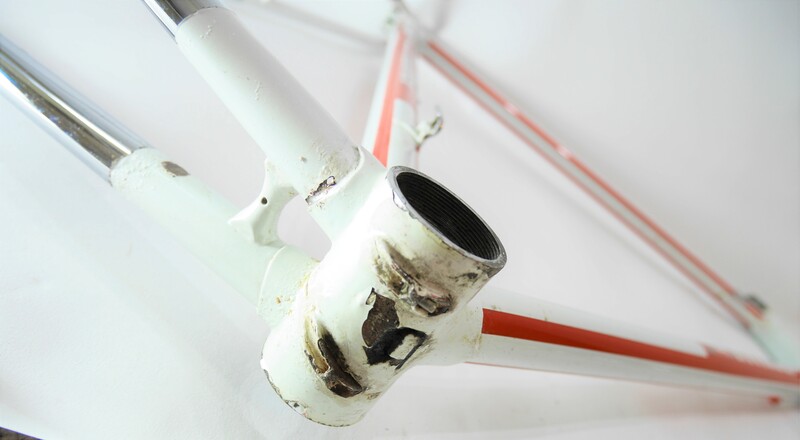 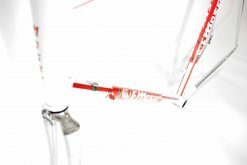 Ready to build the bike of your dreams with this beautiful Vintage Francessco Moser Super Prestige Leader N.P. 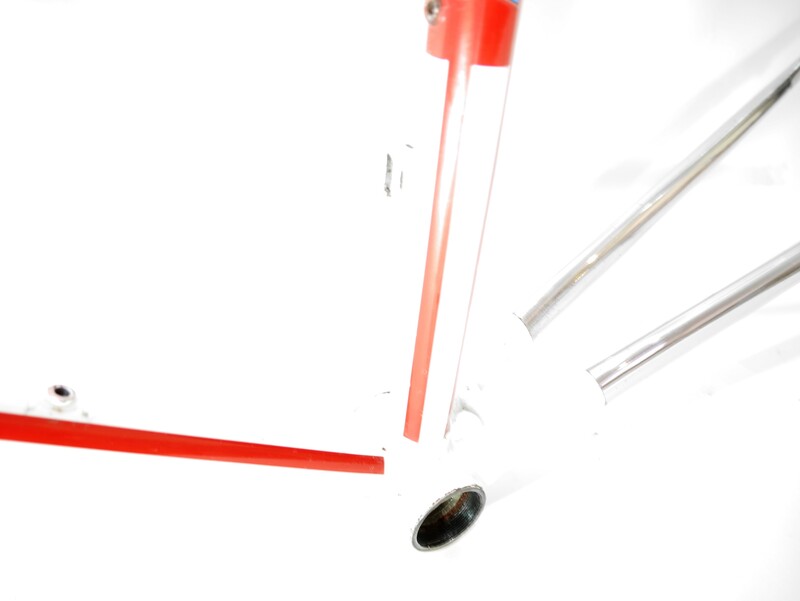 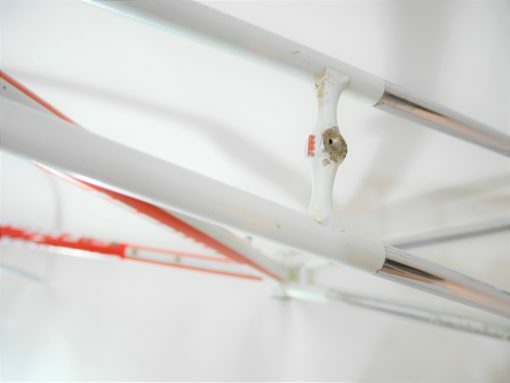 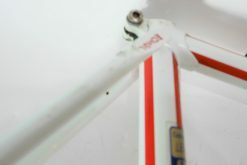 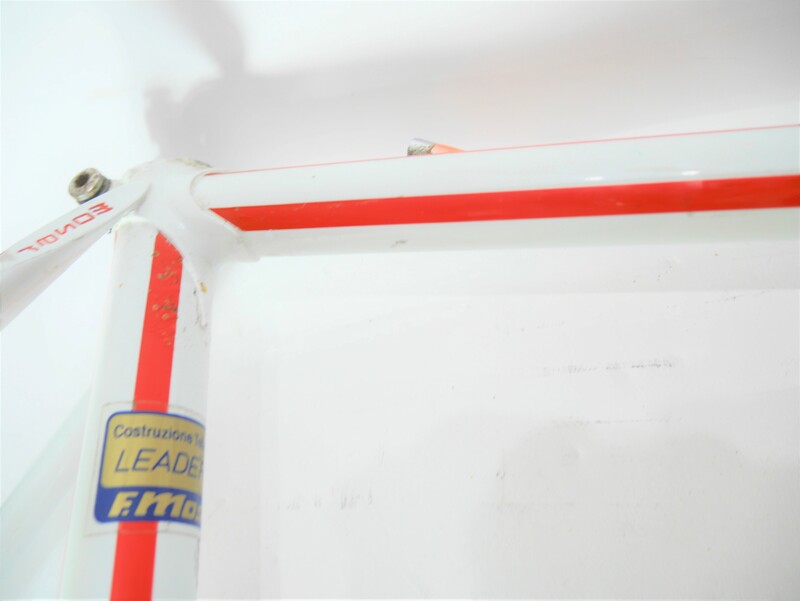 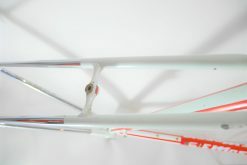 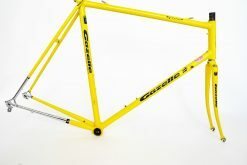 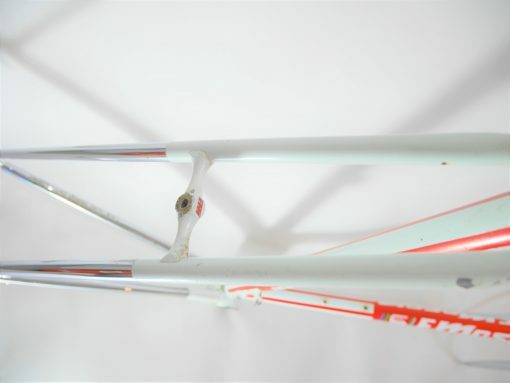 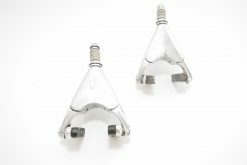 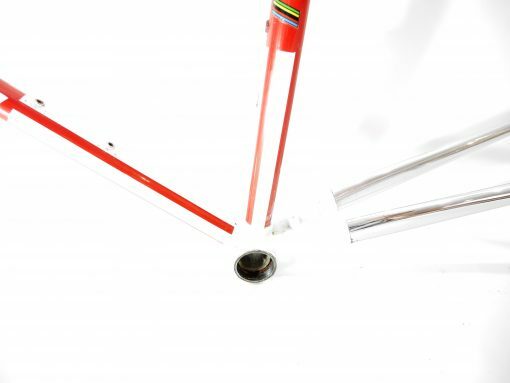 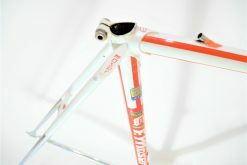 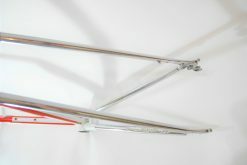 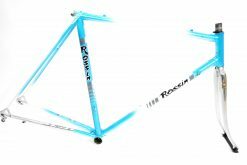 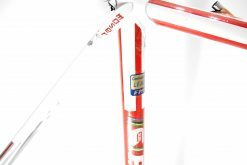 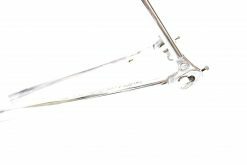 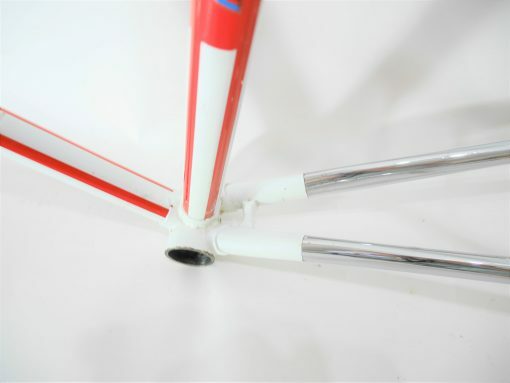 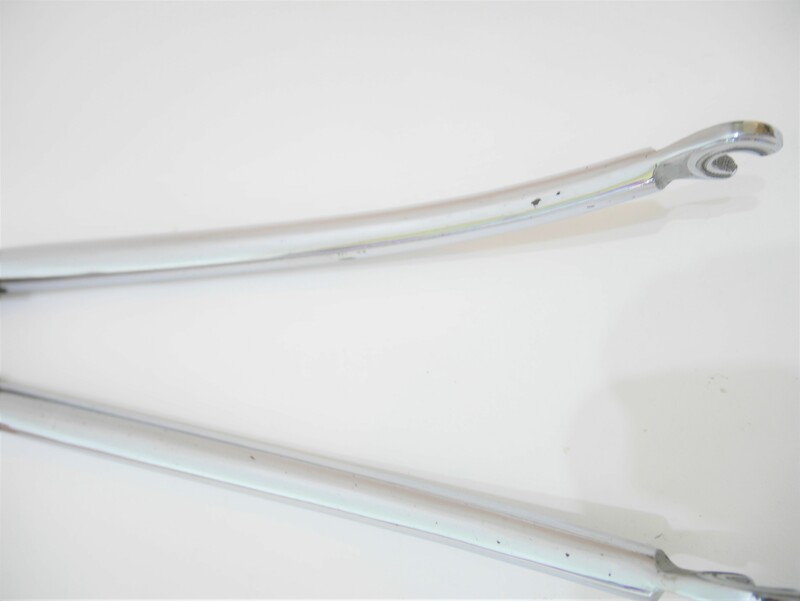 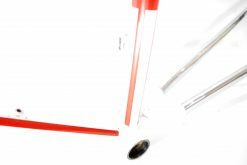 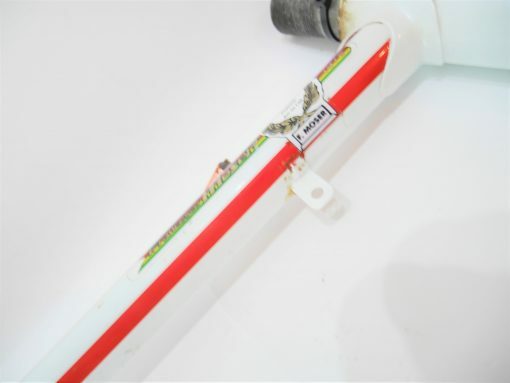 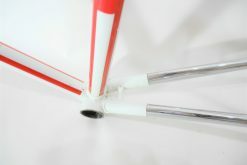 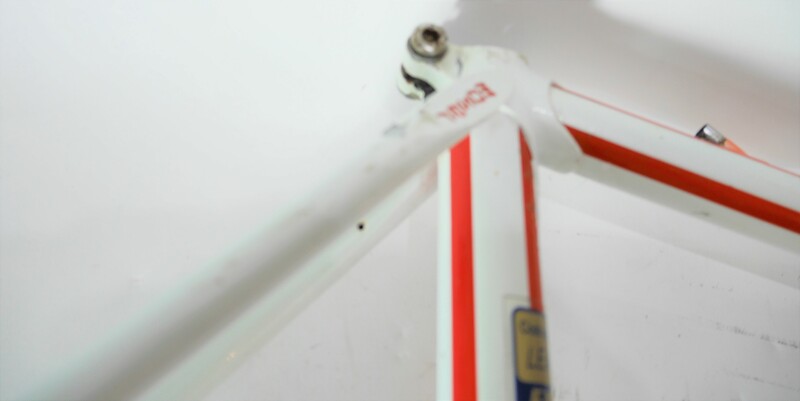 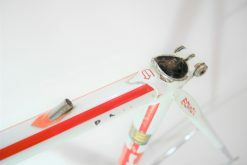 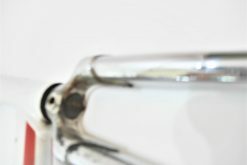 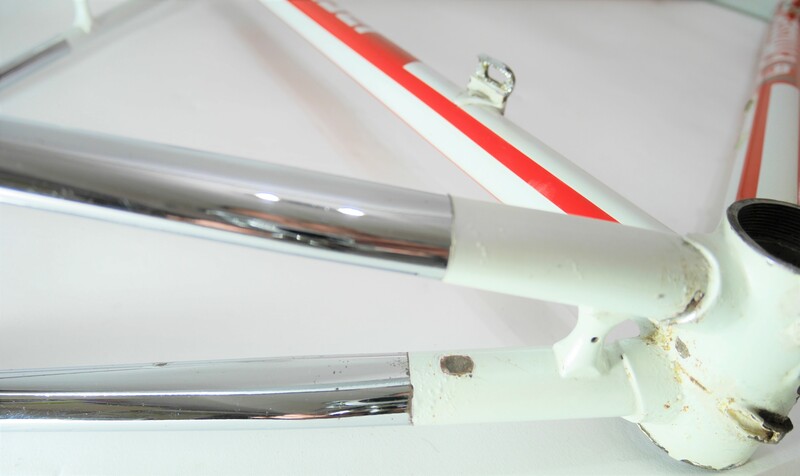 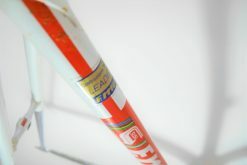 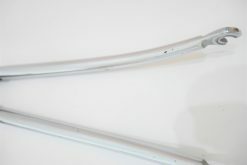 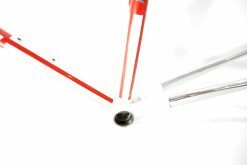 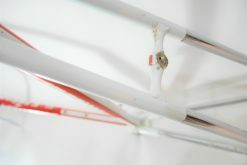 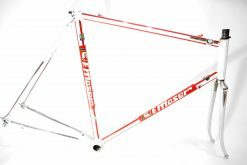 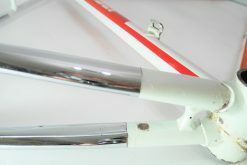 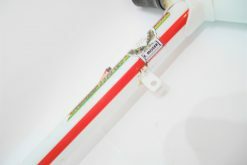 frame set c-c 58 cm. 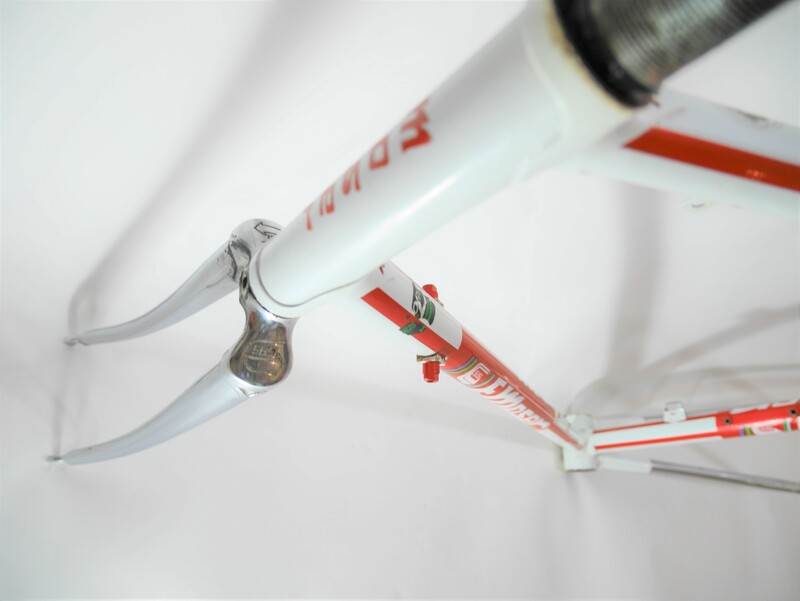 Hand made in Italy.